Nick and I met through work. He is a firefighter/paramedic and I am a nurse. When we met, I worked in the emergency department that he frequently transported patients to. A mutual friend came up with the idea to set us up. We went out on our first date and the rest is history. Nick proposed to me in the parking lot where we had our first kiss. 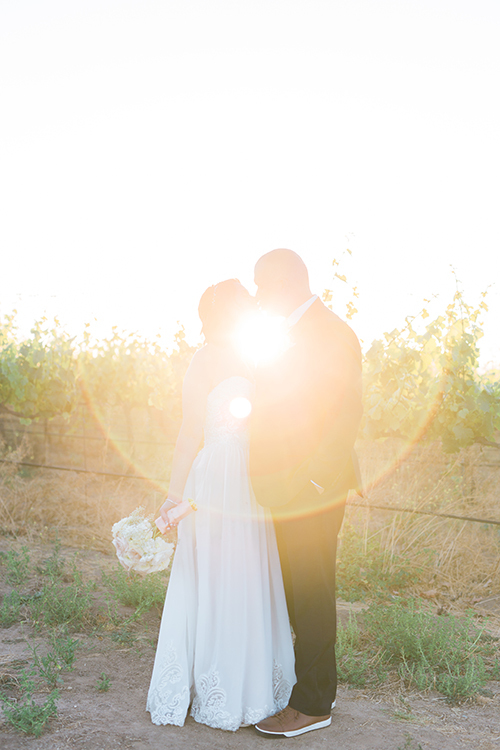 We knew we wanted to have a destination wedding in Temecula. The summer before Nick proposed to me, we took a vacation to California. We had an amazing time and once we were engaged it seemed like a great place for us to plan a wedding. Nick has family in Orange County California. 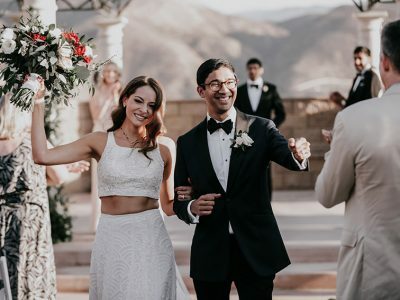 We did an online search for wedding venues in Orange County. Temecula kept coming up in the search. 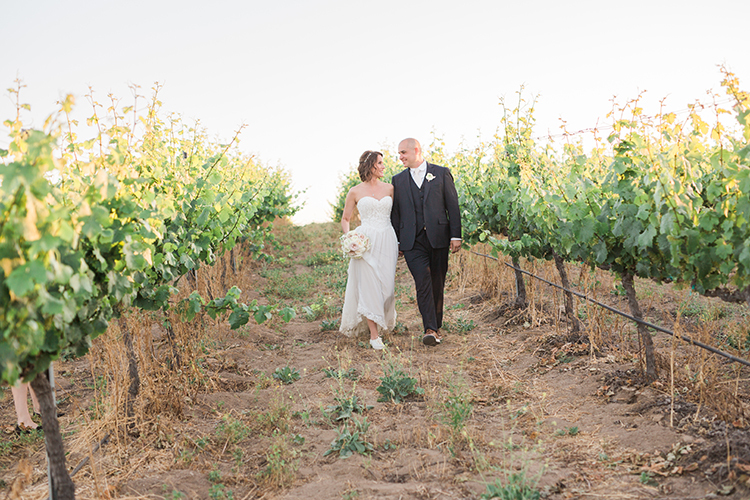 We love wine and I thought getting married at a winery would be an amazing idea. 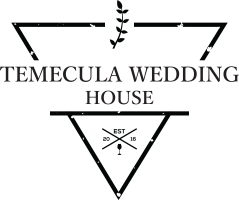 We set up a trip to come and tour several wedding venues in Temecula. From the moment we stepped foot on Mount Palomar, I KNEW that is where we were going to get married. The views were breathtaking and there was nothing else that we saw that even compared. We had our brother-in-law perform our ceremony. He made the ceremony very personal to Nick and I and our relationship. We also had a wine ceremony during the ceremony which involved our parents. The ceremony toasted our parents raising us into who we are today and giving us their blessing to move forward in our marriage and building a life with one another. All of our vendors working together to make our day extra special. The floral designs created by Heather Christian. The scenery at Mount Palomar. Our photographer, Heather Anderson and her team. The first dance, cake cutting, spending time with all of our family and friends who made the trip to California. We had a DJ. DJ SureShot (Jim Smith). Our first dance was to Ed Sheeran’s Thinking Out Loud. Our guests had an amazing time dancing the night away under the Temecula sky. EVERYTHING!! The whole wedding day was amazing and went by so fast. 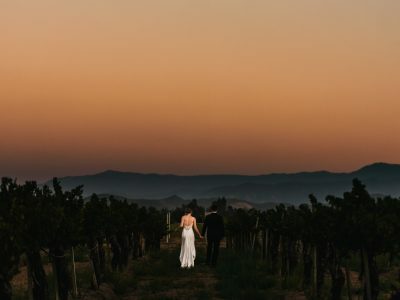 We could not have asked for a better day, venue, or Temecula wedding vendors. Being able to spend our day with all of our closest family and friends was a memory we will cherish forever. One challenge we did have planning the wedding was distance. We live in Illinois and planned the Temecula wedding from afar. 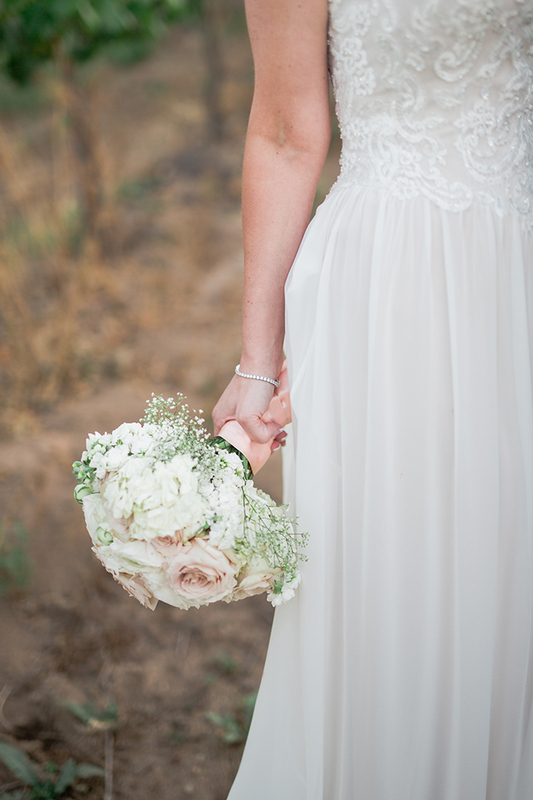 Other than that, Lauren and the team at Mount Palomar made the planning really easy! 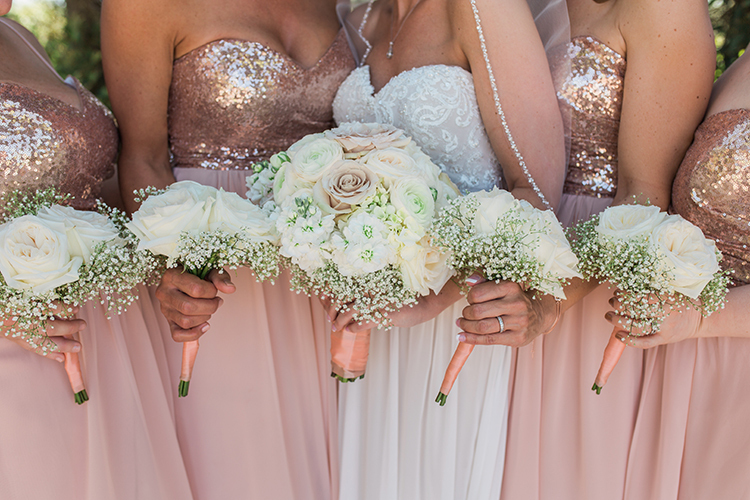 Any Advice For Future Brides On Their Wedding Day? Relax. Take everything in. It goes by so fast. Make sure you take a moment on the day of your wedding to stop and really be present in the moment. It will be one of the most memorable days of your life. 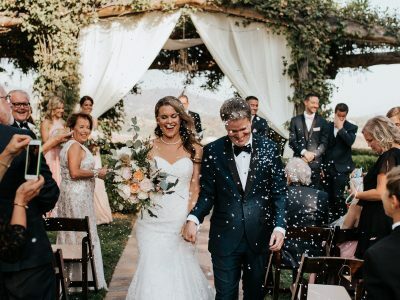 Thank you to Heather Anderson for sharing these wedding photos of Nick and Stacey’s wedding in Temecula wine country at Mount Palomar! And a huge CONGRATS to Nick and Stacey! 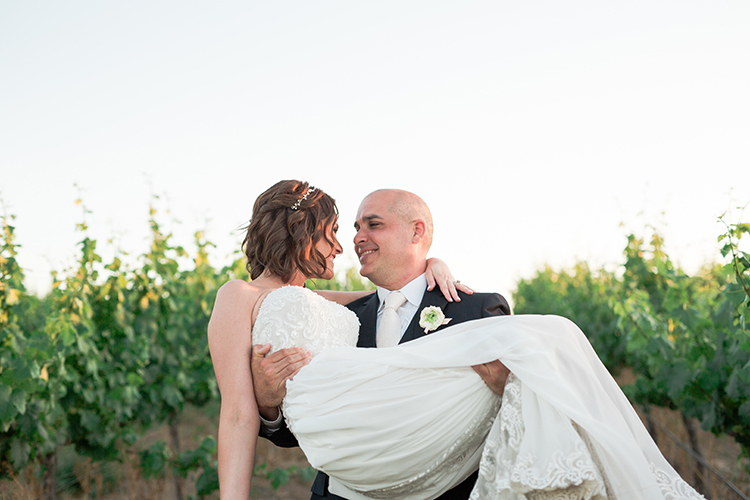 Check out more real wedding photos at Mount Palomar from other local Temecula Wedding Photographers!